Varun Tej debut film was launched on a grand scale today on the eve of Maha Sivaratri at Rama Naidu studios in Hyderabad. Pawan Kalyan,Chiranjeevi, Chiru’s wife Surekha, Allu Arjun, Allu Sirish and father Nagababu also attended the event. 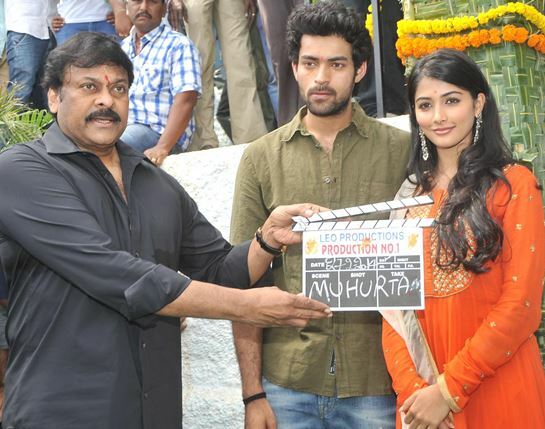 Check out Varun Tej debut movie launch photo gallery.